Connect with the community and fellow business advocates to share information, educate and network! Cost: Free for Chamber & EDC members; $5 for non-members at the door. Support the venue by having lunch (optional)! Lunch is Chef’s Choice and is available for $15.00 (pre-tax and gratuity). Register now via the button above and select “Purchasing Lunch at Venue”. 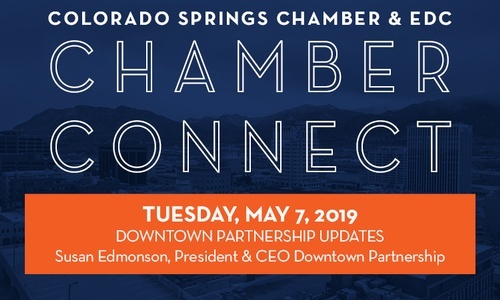 New in 2019 - Please register online for Chamber Connect events using the "Register Now" button.